It’s too early for any one to be up. I was up at 2 and worked on some new books. If you have not purchased WHEN PRINCIPLE WAS KING please do so before this printing runs out. Churches who purchased them by the case of 16 or still eligible to do it again at a 50% discount plus S/H. Simply call 903-576-1307 or 903-237-9019. You may also email bgraysr@me.com. I will will be driving to Shreveport, LA., then flying to DFW and on to Indianapolis to be with my friend Pastor Todd Poynter. He pastors the GREENWOOD BIBLE BAPTIST CHURCH just outside of Indianapolis. He started this church with his family and currently are running an average of 450. They are an aggressive soul winning church with a vibrant Sunday school program. 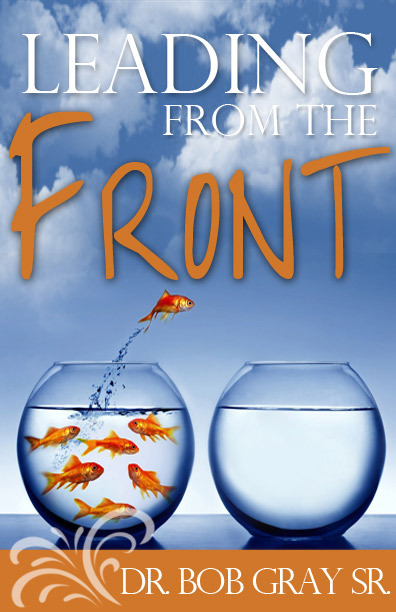 One of my new books is LEADING FROM THE FRONT and will soon be available on ebook. Simply go to kindle and search for Bob Gray Sr. and you will find which of my books are in ebook format. This is a great way to instantly download a book and carry it with you via ipad, iphone, or in an android phone. The rest of my JUST A THOUGHT volumes 5-10 will be in ebook form soon also. I called several of my converts yesterday and it appears the LORD has given us 4 for baptism this Sunday and maybe 6. I’ll let you know! GOTTA LOVE SOUL WINNING!